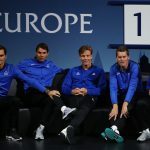 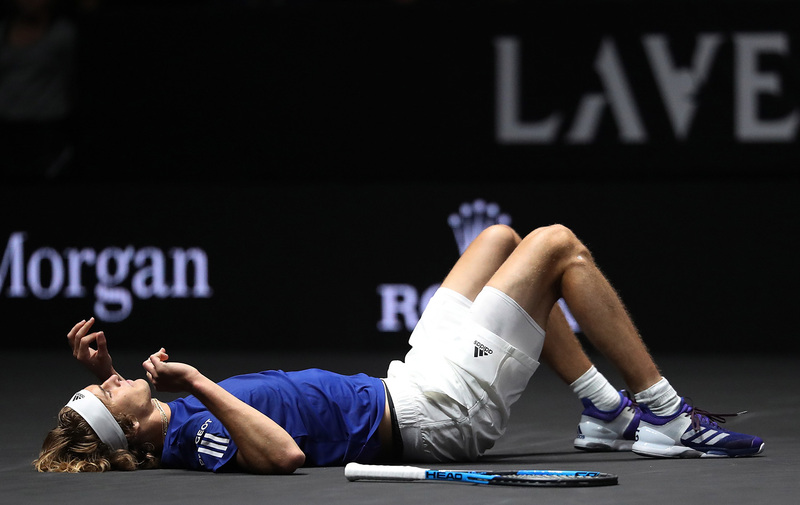 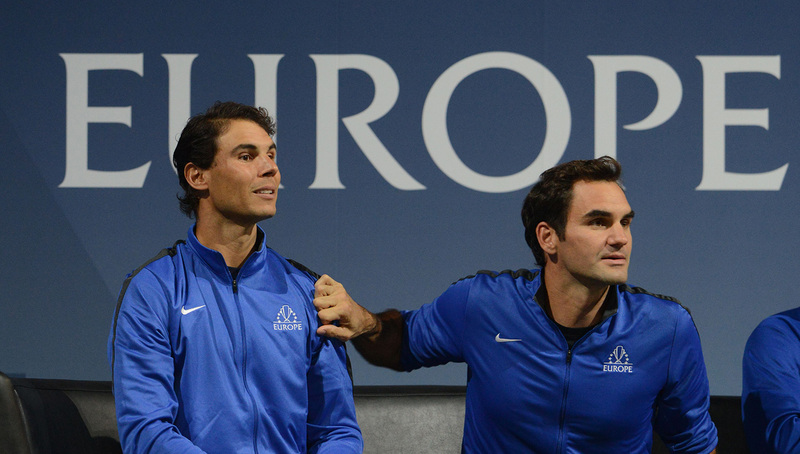 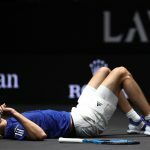 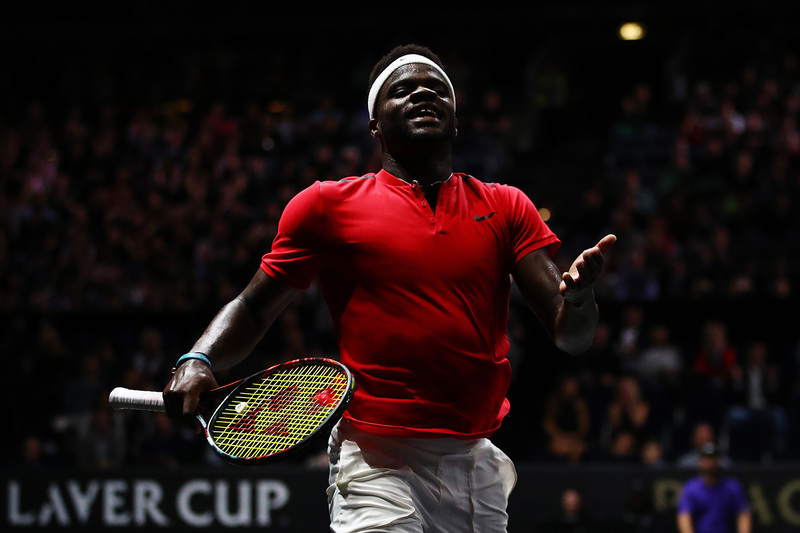 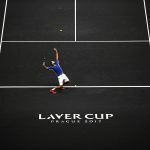 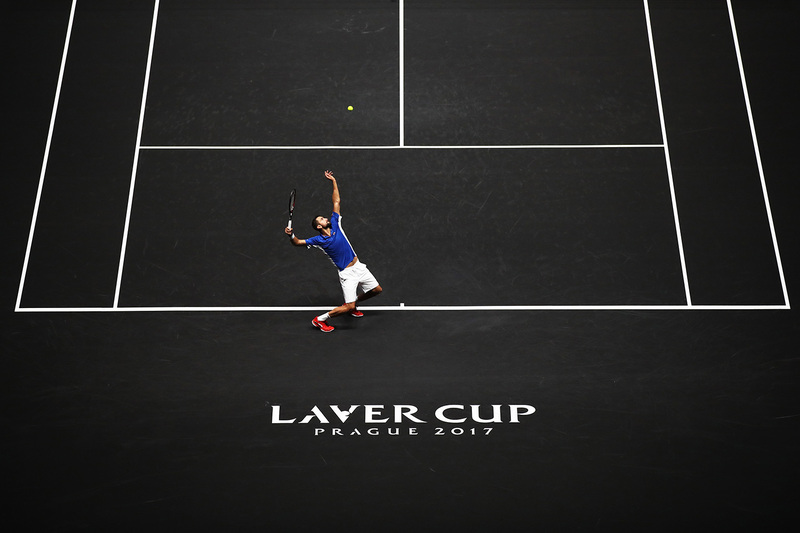 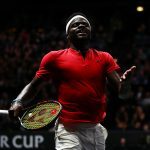 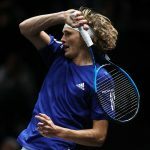 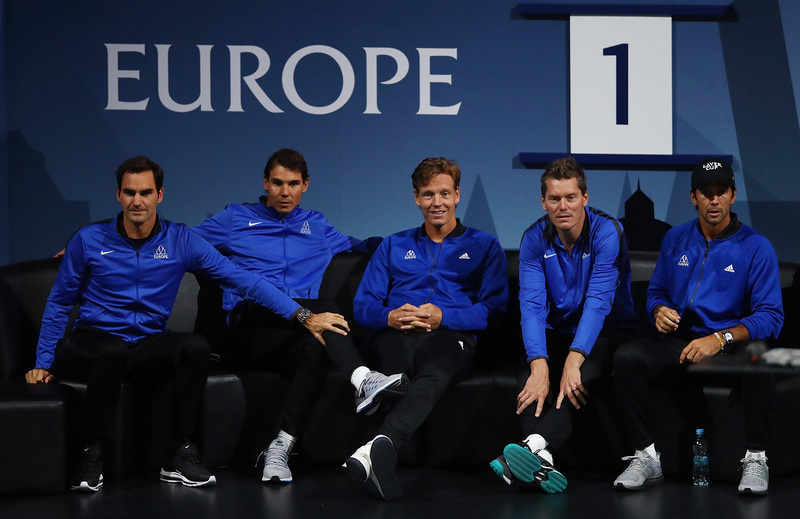 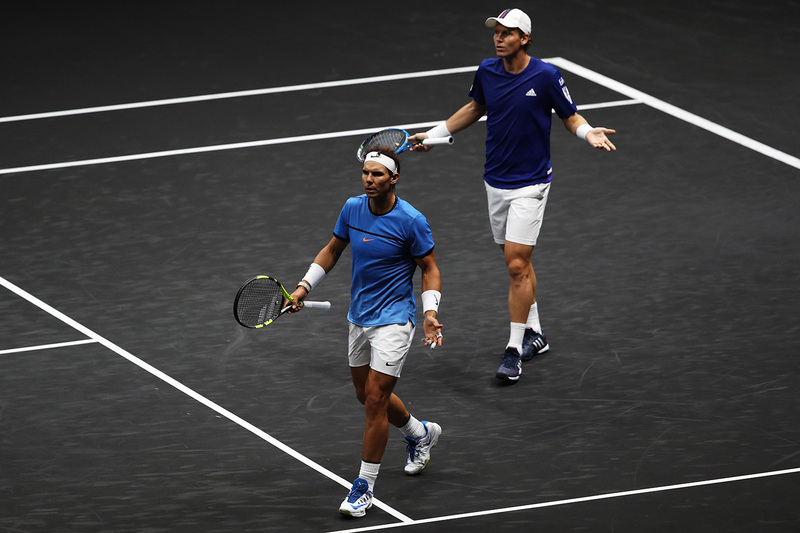 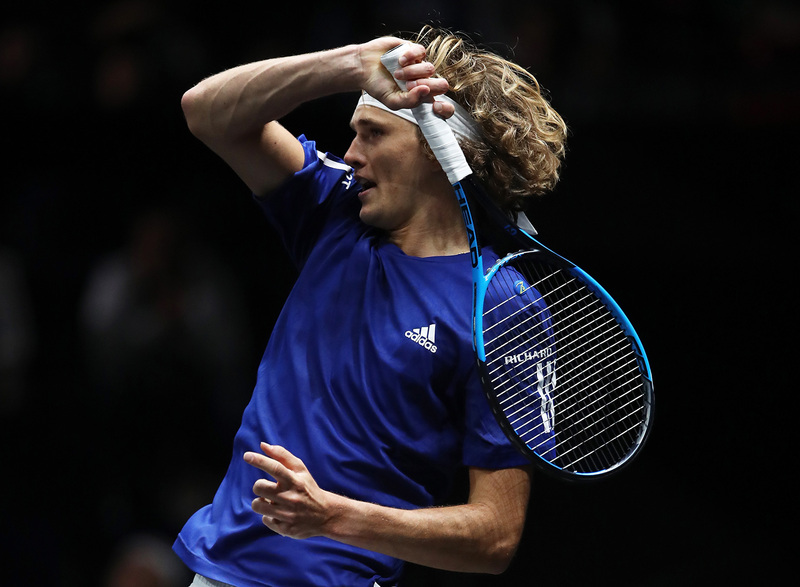 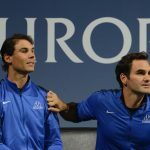 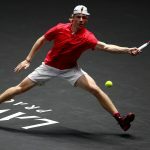 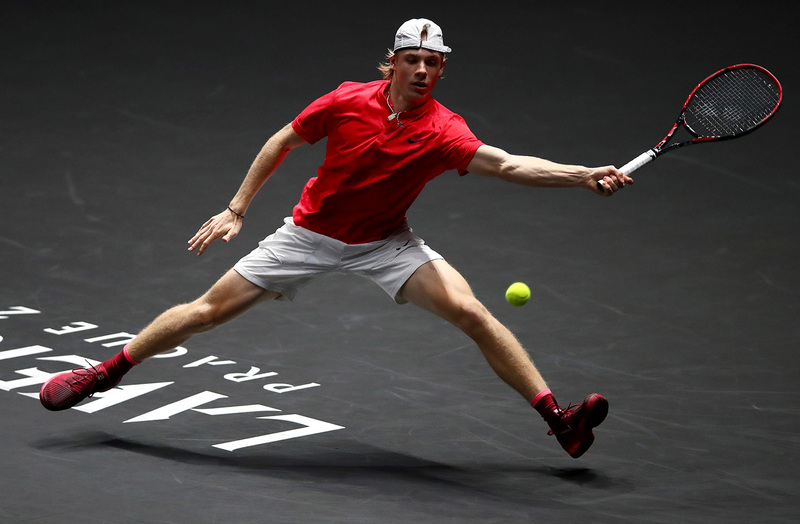 The anticipation has been immense, and day one of the Laver Cup didn’t disappoint. 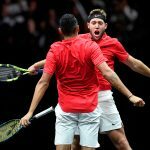 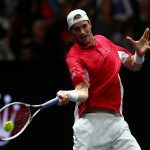 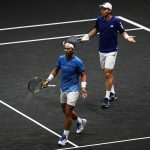 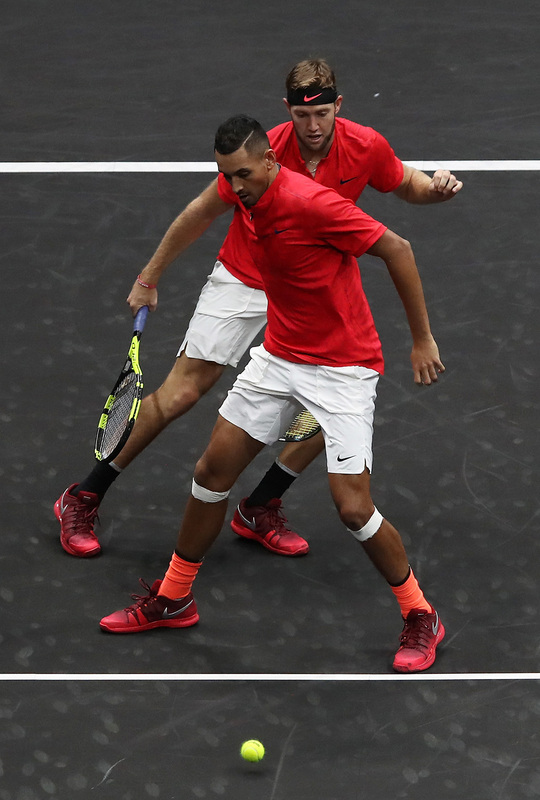 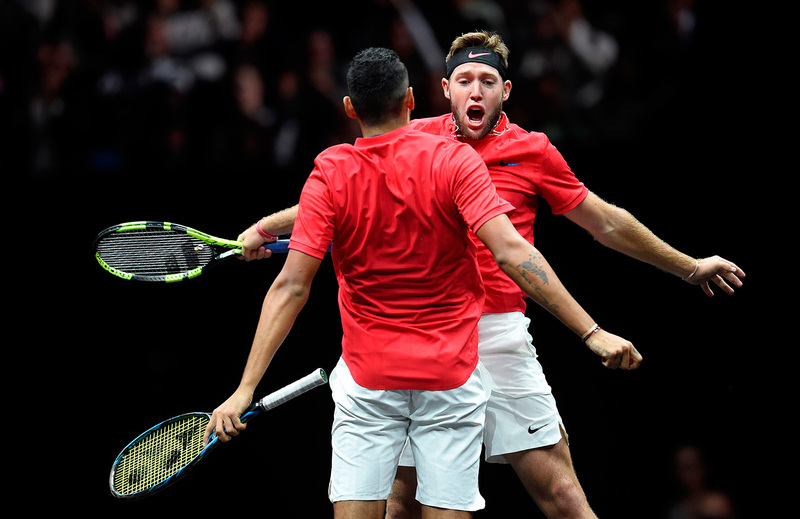 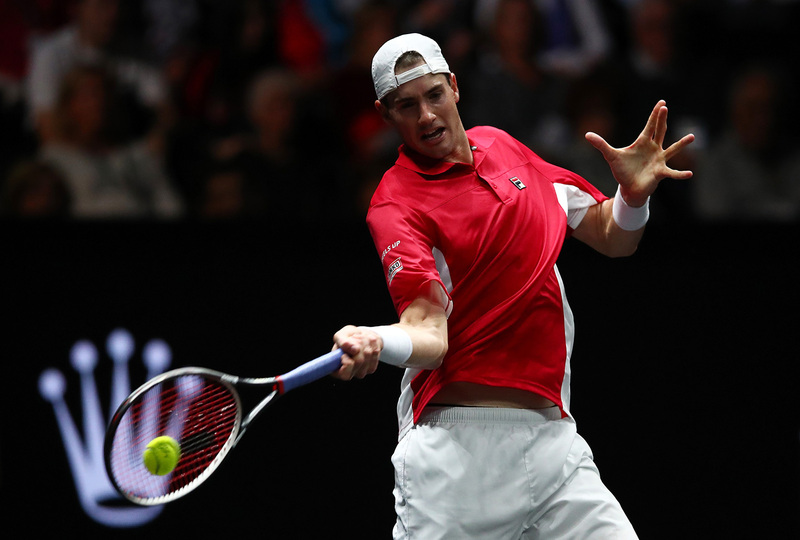 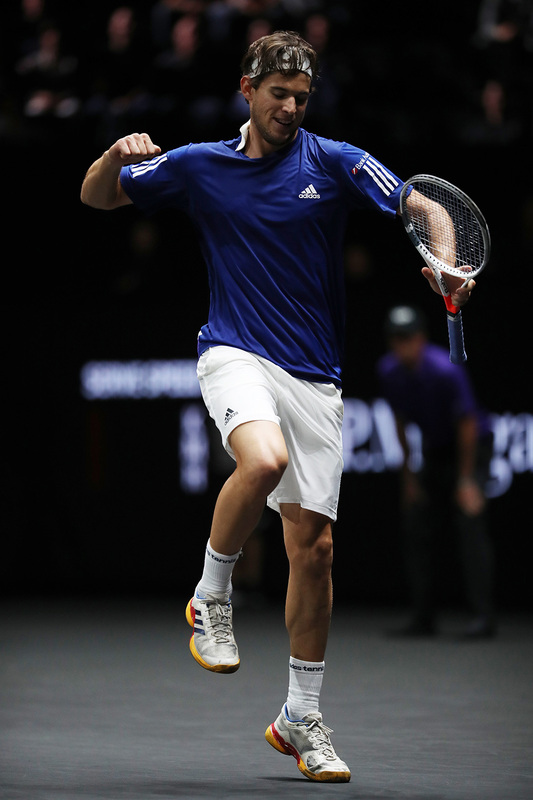 Team Europe lead 3-1 after a series of nail biting matches, with Nick Kyrgios and Jack Sock getting Team World on the board in the final match of the day. 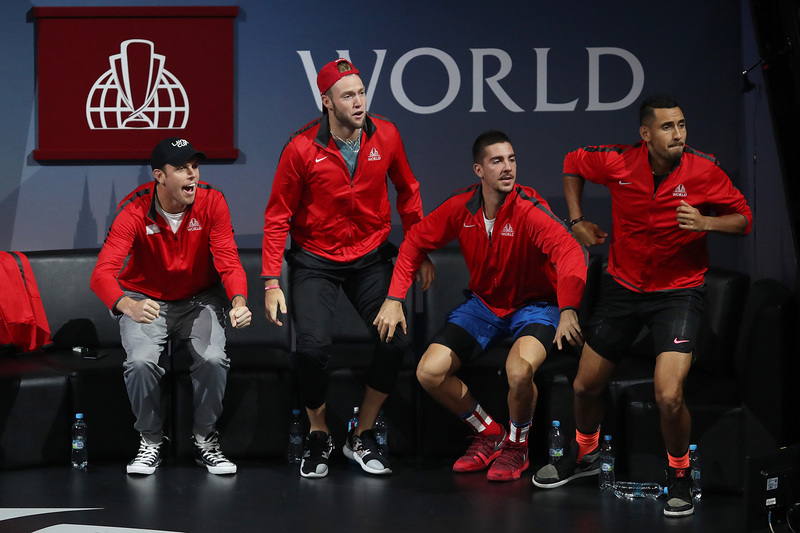 You can read all about the opening day here, or enjoy some of the best photos from Prague.